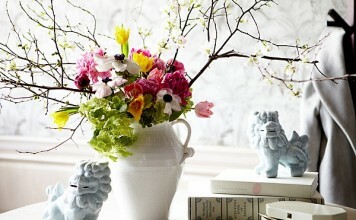 Have you had enough of winter? Tired of the cold and dreary weather? 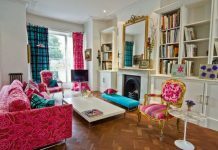 Are you ready to refresh and brighten up your home? Cure the winter blahs with a twist of citrus. Orange, lemon and lime are colors that are sure to lighten up and energize your home and give your spirit a boost. 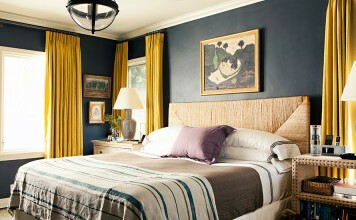 Here’s a few ways to combine these colors that will wake up your senses and leave the winter behind. 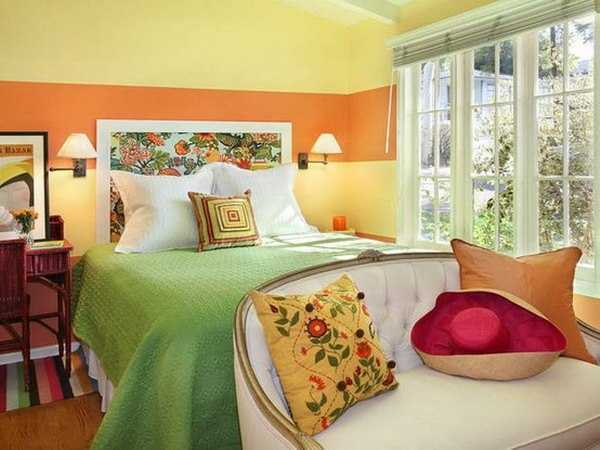 To create a room that is bright and colorful, combine all three citrus colors. 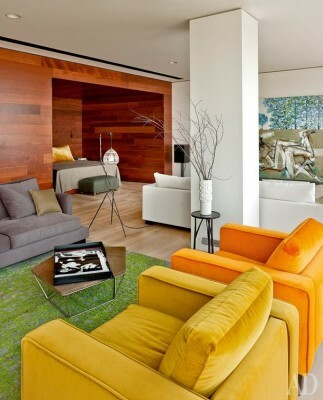 Balance out the colors by using yellow as the background and infusing orange and green into the mix with fabrics and accessories. Use small pops of yellow with accessories to repeat the wall color within the room. 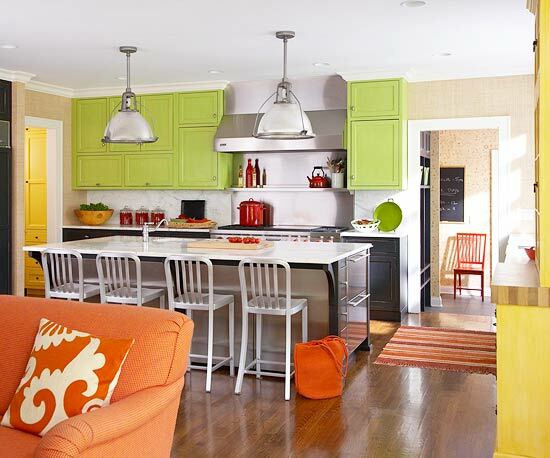 If you’re not quite ready for citrus overload, use a neutral background and less color. 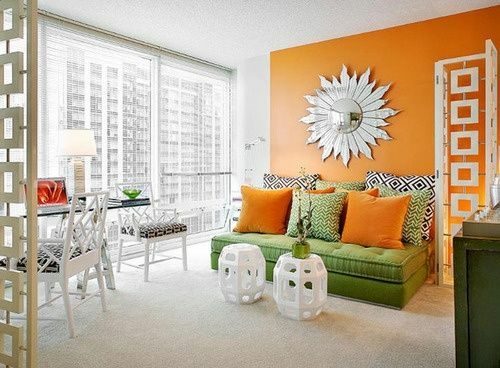 Keep furnishings neutral and add touches of citrusy orange, yellow or green with pillows and accessories. 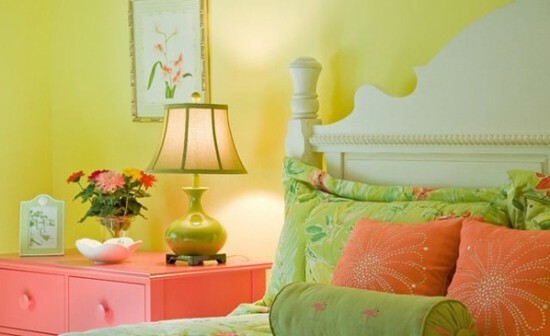 Even small touches of these sunny colors can brighten a room. 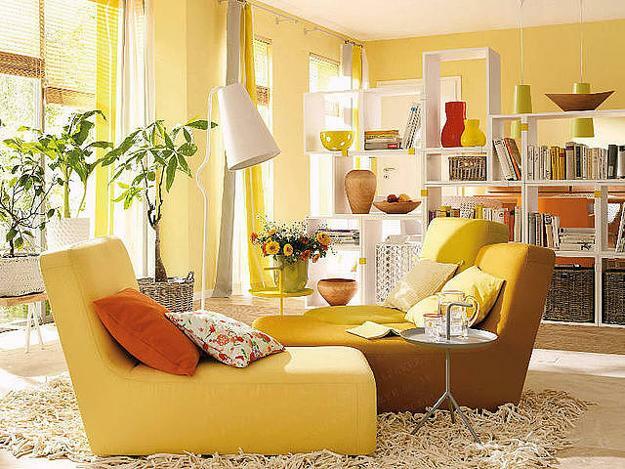 Choose one dominant color, such as orange, and accent with green or yellow. 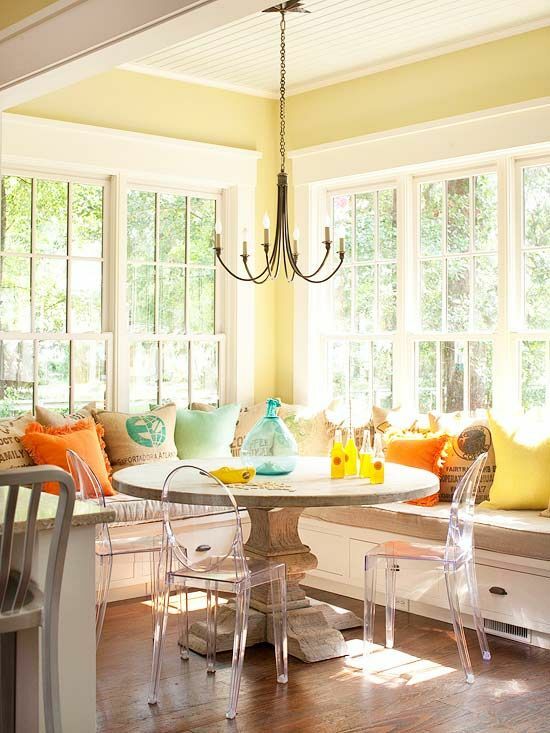 Add touches of white to offset the orange. A blend of just two citrus hues creates a sunny palette that is warm and inviting. 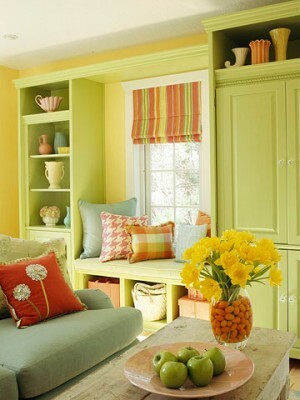 Try a milder blend of yellow and green for a more subtle approach. 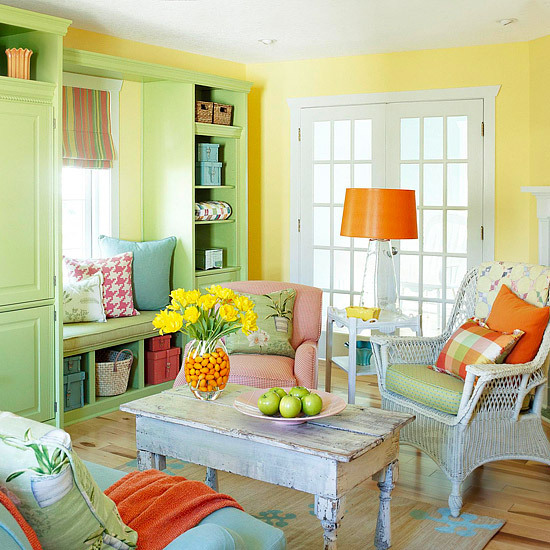 When you find yourself longing for the brighter, warmer days of summer, add a twist of citrus to your home with orange, lemon yellow and lime green. This palette creates a summery feel that you can experience all year long.